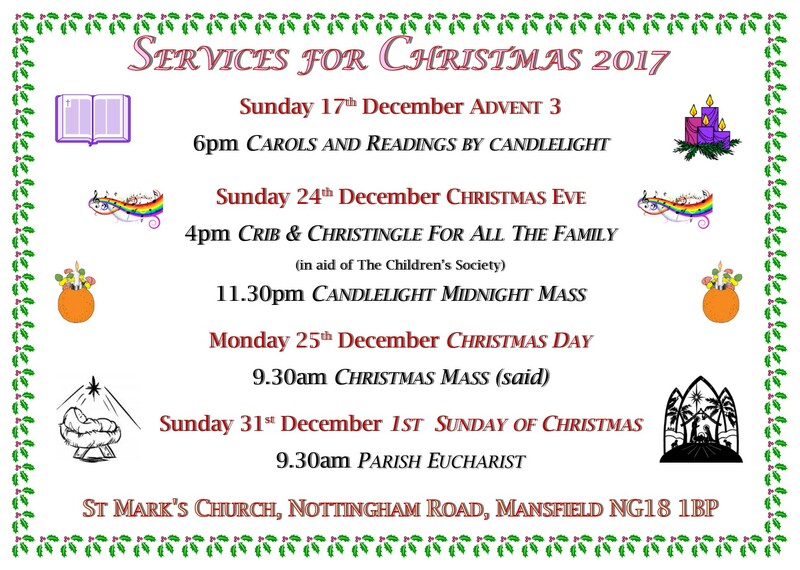 We’ll be telling the story of Jesus’ birth together – children are encouraged to dress as shepherds, angels, and Magi (wise men/women), or even sheep! We have plenty of spare costumes. 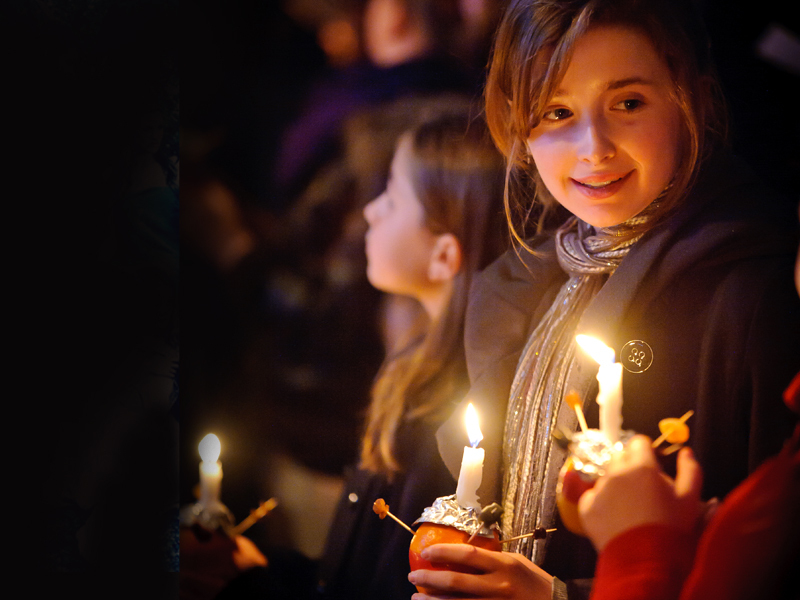 A collection will be taken for the Children’s Society and each child gets a Christingle Orange to take home. 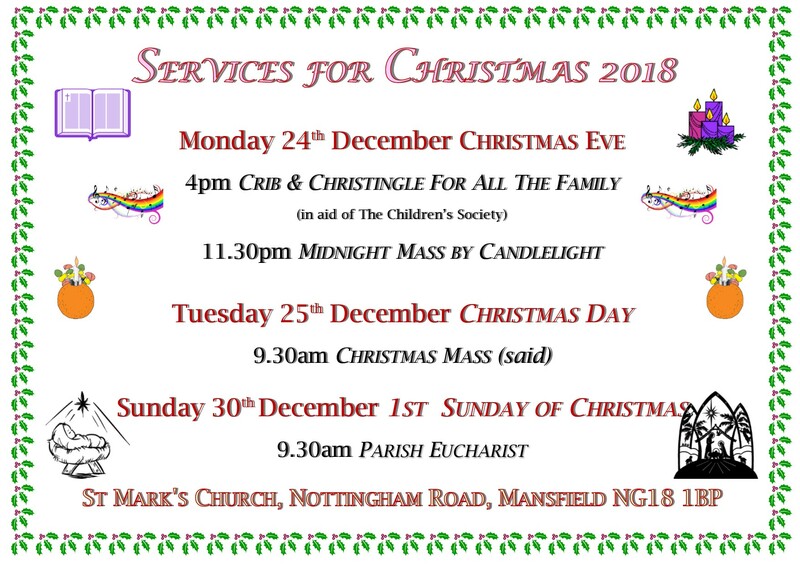 At this magical candlelit service we welcome in Christmas Day with style – join us for your favourite carols amidst ancient ritual and beautiful worship. 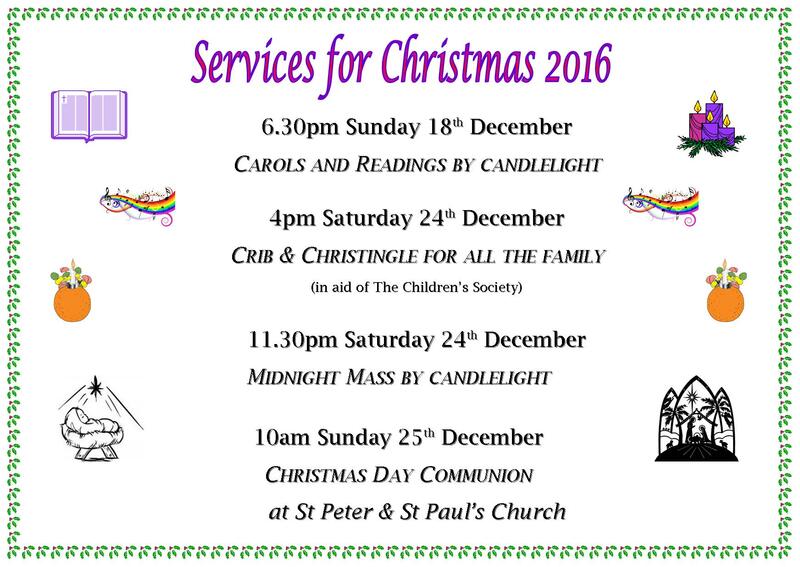 On Christmas Day we go over to St Peter’s Church for a bacon sandwich and all-age service.